When it comes down to it, makeup is meant to enhance your natural beauty. Your unique features should come into play when you're getting glammed up, like your eye shape, whether that's monolid, upturned, downturned, hooded, round, or almond. Today we're talking about almond-shaped eyes. According to L'Oréal Paris, "if you have a visible crease in your eyelid and, unlike those with round eyes, your iris touches both the top and bottom of your eyelid," you have almond-shaped eyes. Now that we've got that figured out, it's time to get into all the ways you can make your eye shadow work for you. Tailoring your makeup to your eye shape will be game-changing. We reached out to celebrity makeup artist Jamie Dorman along with Glamsquad artistic director and makeup artist Kelli J. Bartlett to share their secrets to perfecting makeup for people gifted with almond-shaped eyes. Screenshot their advice and marvel at their makeup work, which illustrates each tip below. 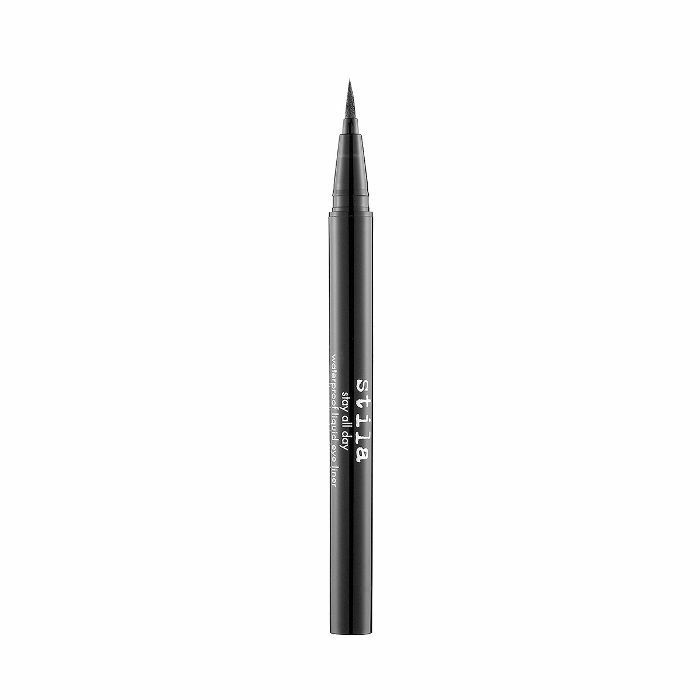 To add dimension to your eye shape, Dorman suggests using a black eyeliner on your upper lids and a slightly lighter eyeliner on your lower lashline. It's a super-subtle change that will accentuate your eye color. "For almond-shaped eyes, I like to use a lighter eyeliner on the waterline than I use on the top," she says. "For example, if I use a Westmore Beauty Wing Effects Liquid Eyeliner in Black on the top, I will use Beauty Pie Ultra Colour Pro Gel Eyeliner in Turkish Coffee on the bottom waterline and lashline." "This prevents the eye from looking small," Dorman emphasizes. This is a tried-and-true trick that Dorman says will add a gorgeous emphasis to your eye shape. Her technique for almond-shaped eyes is to add eye shadow to lower lash line with more exaggeration on the outer corners of the eye (example pictured above). "I love a cat-eye look on almond-shaped eyes," says Bartlett. "Pencils, liquids, and gels are all great options here. 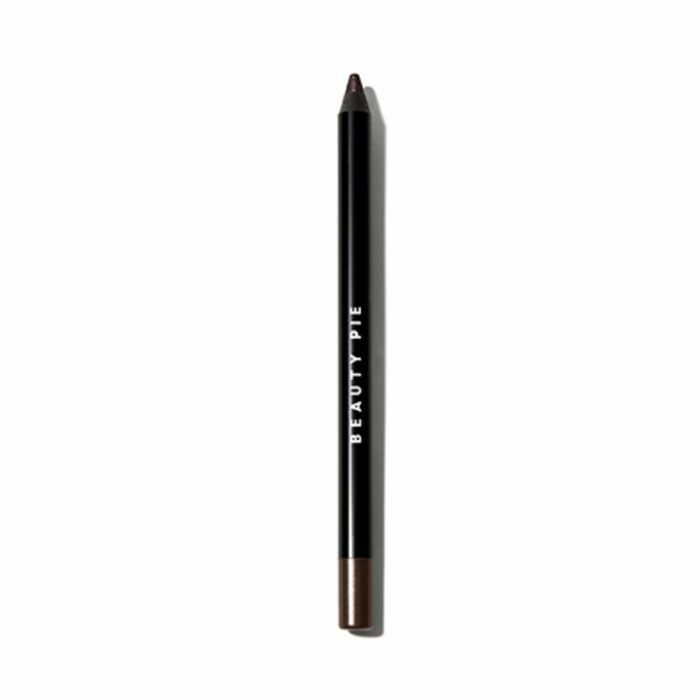 Lightly smudged or super specific, liner on almond eyes is quick and easy to achieve." 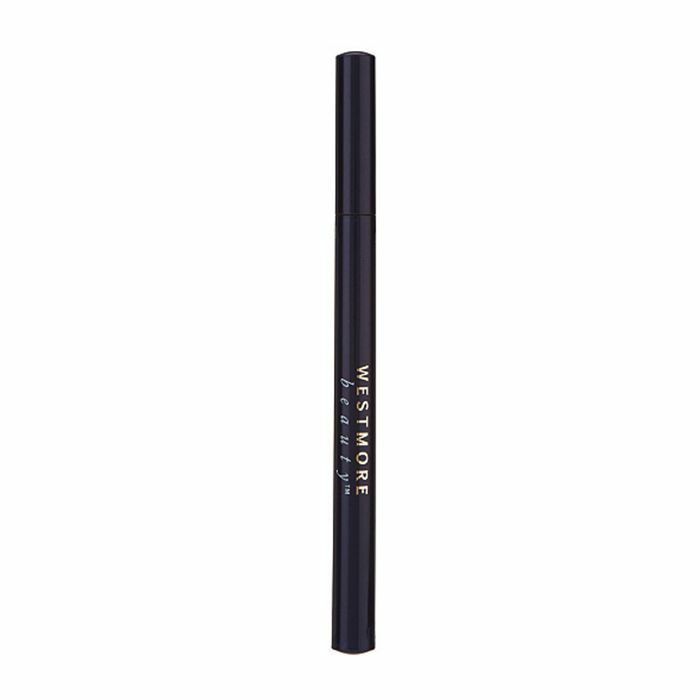 She loves Stila's eyeliner to create the classic winged look and recommends using a jet-black shade for added drama. Another trick Bartlett implements for almond-shaped eyes is sweeping a lighter shadow over the iris of the eye, which is pretty much your entire lid, to give the illusion of a wider eye. 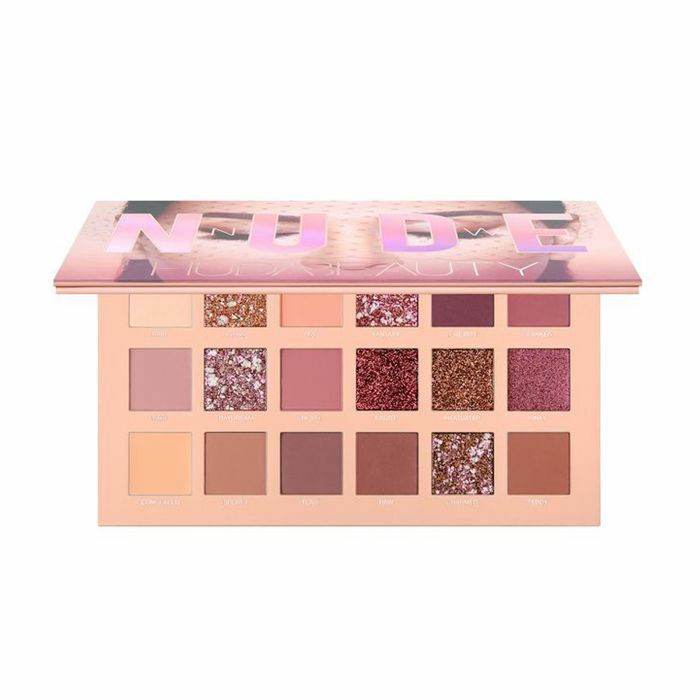 Try mixing a few lighter shades together from Huda Beauty's new neutral palette below. The soft, finely milled texture of this shadow is packed with pigment. When does a winged shadow ever not look stunning? Bartlett's final tip is all about enhancing your natural eye shape. "Accentuate almond eyes by adding a dark color on the outer half of the eye and smudging it beyond the lash line, out towards the temple," she instructs. 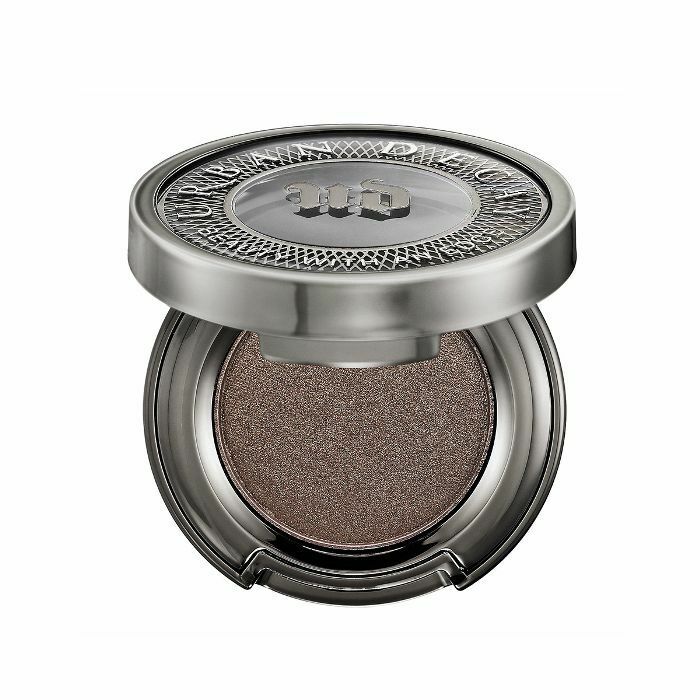 To try out this tip, use a blendable, smoky shade that leans on the charcoal colorway like Darkhorse from Urban Decay. Next: Here are all the makeup tips women with hooded eyes should know.